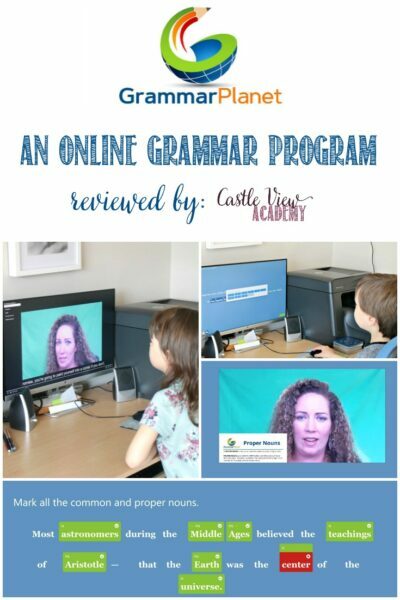 Over the past few weeks the children and I have been trying out the brand new grammar course from GrammarPlanet, GrammarPlanet Online, and today we’re sharing our review of it with you. It’s useful for anyone who needs or wants to improve their understanding of English grammar. 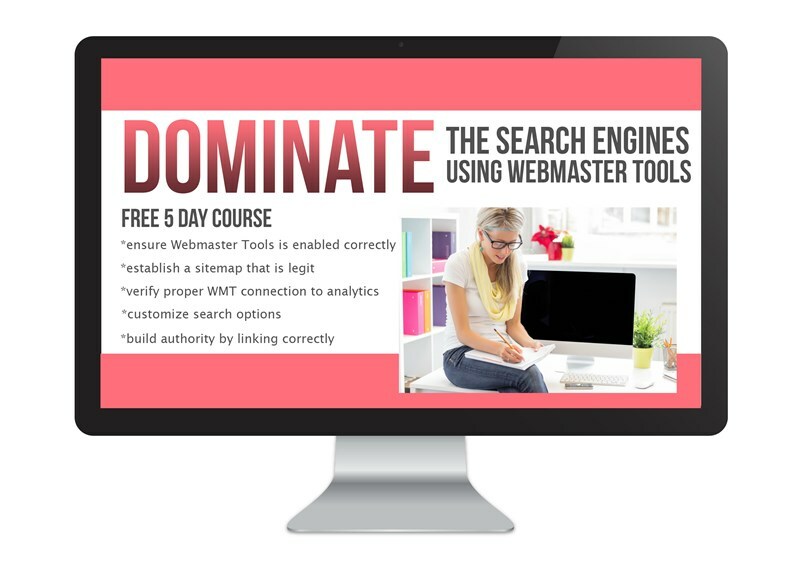 As the name suggests, this is an online program. With each lesson there are videos to watch, a page to print with that lesson’s key grammar tips, and then there are sentences to practice on before completing a quiz. As I type, there are currently 12 units, and when the program is complete, there will be close to 70! Wow! Depending on how well the student does, it will depend upon how long it will take to complete a unit. The better they are, the faster they will progress. If the student is struggling, the program will automatically dish up additional questions to ensure they understand the content before a test can be attempted; this program is all about mastery. It’s recommended that GrammarPlanet be used for about 15 minutes a day, and that a day is left between lessons. Depending on the student, a lesson may be split over a couple of days, as well. I have explained this to my children that they should take some time between lessons to allow their new knowledge to cement into their brains, but they’re liking the challenge and have often done GrammarPlanet for a few days in a row, or longer than 15 minutes because they wanted to conquer it. With this being said, it has taken about 4 weeks for Tristan to fully complete 4 units. Print out the PDF for the unit, read it over, and keep it handy. We’re keeping them in a binder to keep them in order as they aren’t numbered. Watch the video where the instructor explains the topic of the unit and shows some examples. You can watch this over as many times as you need to. Label the sentences given with the grammar terms provided. 4. After you are done you will be shown how you did. If you are not doing well, then more questions will be presented. If you answer 5 questions wrong, then you will be locked out of the program and a teacher or parent will need to unlock and/or reset the unit for you. It’s test time! Continue doing what you were doing in the practice stage. This time, however, you won’t be given any feedback until the test is complete. Now it’s time to see how you have done before either repeating the unit or moving on to the next one. I should also mention, that there are two versions to GrammarPlanet. 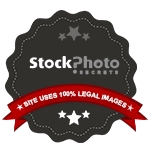 The paid version (a one-time fee) is ad-free until such point as the program has been completed, even if that should take years. The free version of the program has ads (currently Kallista has 3 ads showing on each screen, as well as a video ad between lessons). If you can afford it, I would suggest the paid version as the ads are very distracting; more so because they aren’t static and so their movement will pull your attention from the learning. Tristan has the paid version and his screen is unobstructed and all his focus is on the lesson. GrammarPlanet is very thorough and is going step by step with what each of the parts of a sentence are. I do like that it is mastery-based, and that emails are sent to me when one of my children is having difficulty and has been locked out so that I can sit down and go over their errors with them. Although this program is recommended for ‘everyone’ I might suggest not using it with any frequency until at least grade 5 or so so that some of the grammar will already be familiar, thus giving children a sense of confidence when they first begin. 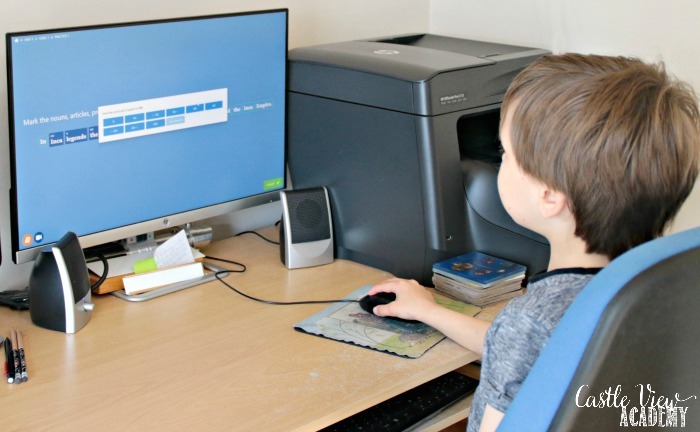 As it is very in-depth, children will also want to be at a maturity level that they can not become too frustrated when they need to redo a unit a time…or three in order to master it and move on. That being said, GrammarPlanet would be excellent for middle school or high school students to use as a guide to what they know and a revie to what they still need to learn before moving on to further education. Thinking about what each part of a sentence is isn’t generally a daily part of life, but it is indeed important to understand how it is used as correct and incorrect use of grammar can affect first impressions; of that there is no doubt. Grammar was not my first love in school or university; however, I am going to do my best to continue along as well so that I can be in a better position to help my children in their education (after all, I am responsible for correcting their work). Strangely, my children do enjoy grammar! Tristan will often become frustrated when he doesn’t do as well as he thinks he should on the first attempt…but with this program he has been very calm and determined. So yes, I do think GrammarPlanet is a strong program and a lot of work is going into the production of it. 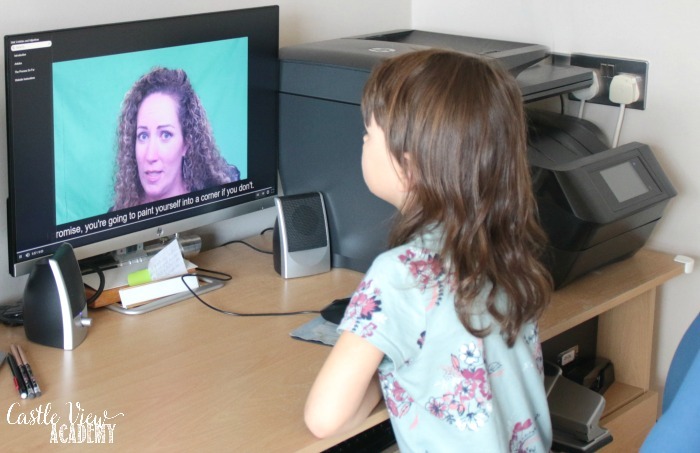 We have used several language arts programs over the years but to date, this is the most intense and yet works across a wide range of ages and skills. It might take a little for us ‘oldies’ to get back into the swing of things, and perhaps, even learn things we didn’t know before, but our children will certainly pick things up quickly and put us to shame before long. 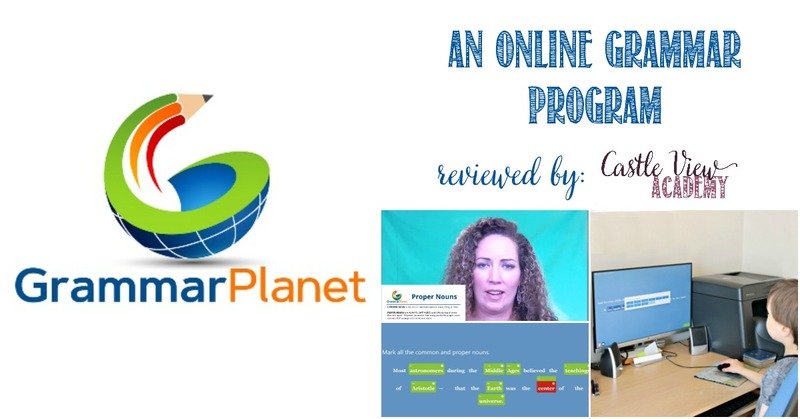 To read more reviews about GrammarPlanet by the Homeschool Review Crew, click on the graphic below and follow the instructions. You will find 75 honest reviews by the Crew. 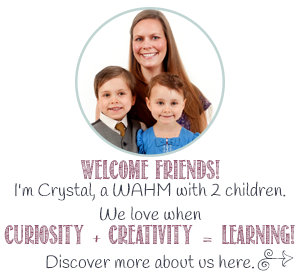 If you’d like to know more or would like to follow GrammarPlanet, you can connect with them through their website, Facebook, Twitter, and Pinterest.